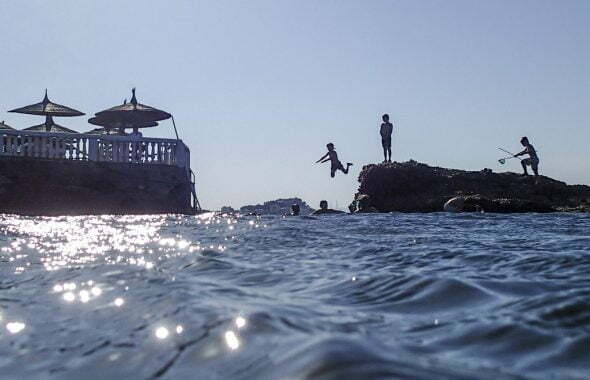 The essence, the aroma and the imposing presence of ancient Persia have conquered Alicante. 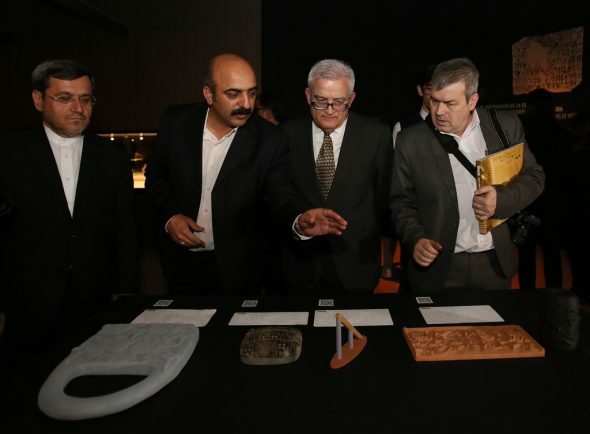 The MARQ has opened this morning Iran, Cradle of Civilizations, an ambitious exhibition that traces the trajectory of one of the most remote and prolific cultures in history through 195 pieces, some of them exposed outside of Iranian soil for the first time and many from deposits that are World Heritage Sites. 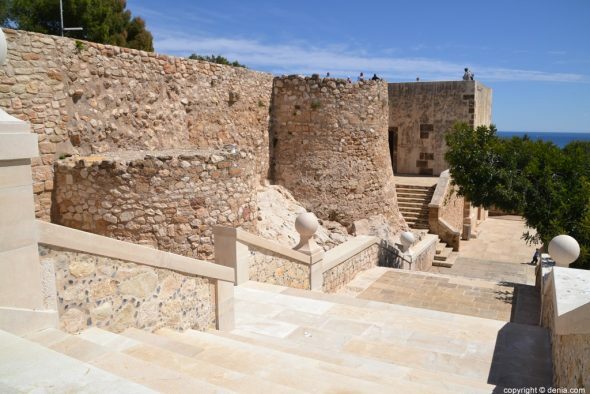 A delegation headed by the deputy of Culture, César Augusto Asencio, has toured the latest international proposal of the Alicante museum that can be visited until the next August 31. 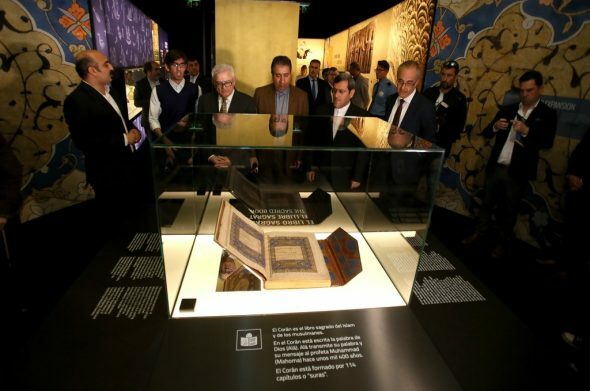 Together with the provincial leader, the Ambassador of the Islamic Republic of Iran in Spain, Hassan Ghashghavi, the Director General of the National Museum of Iran, Jebrael Nokandeh, the General Director of the Foundation, attended the presentation. Drents Museum, Harry Tupan, and the technical director of the MARQ, Manuel Olcina. 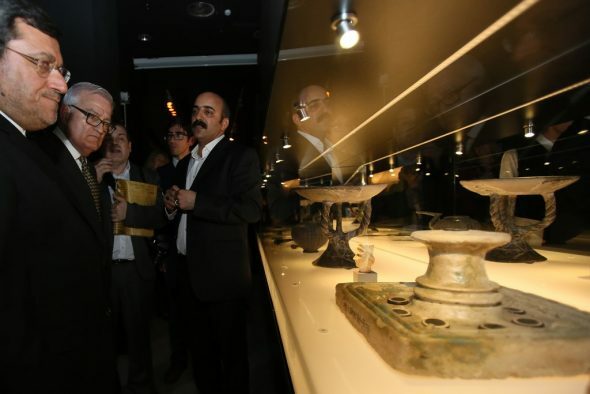 The exhibition makes an extensive review of the history of Iran, the origin of one of the oldest civilizations in the world, ranging from the first human presence in the area, about 300.000 years ago, to Islamization in the eighteenth century of our era. Three rooms structure the route that begins with the Paleolithic and the Bronze Age with a selection of pieces crowned by a flute in bone from the 6.200 BC, as well as ancestral testimonies of uniform writings or Neolithic ceramics. Precisely in this piece the visitor will perceive a subtle and evocative smell, as the MARQ has incorporated for the first time a natural material based on leaves and flowers to create a sensory environment similar to that of distant Persia. The showcases are lined with moss, leaves or daisies, among other elements specially treated to give off a natural aroma. But undoubtedly, one of the most important treasures of the exhibition is the Ritón de oro, a large ceremonial vase that is part of a group of twenty gold jewels and presides over the second room dedicated to ancient Persepolis, between the end of the 6th century BC and IV BC Along with this valuable work of art you can also admire the Bronzes de Luistán, a collection that includes various instruments and weapons. 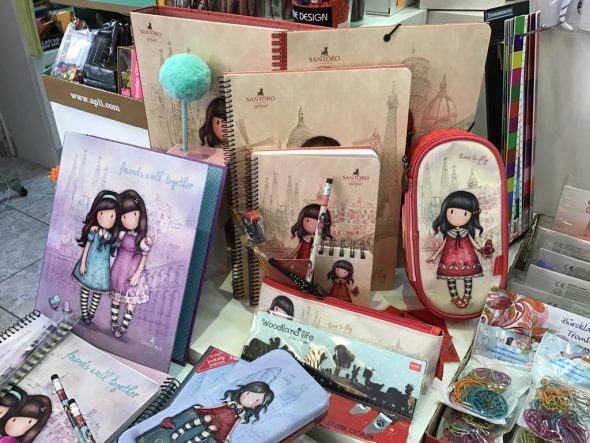 Finally, the Sasánida dynasty - in the high Average Age and the Islamic period centers the third stay of the sample. An extraordinary example of the Qur'an of the sixth century, bas-relief silver plates or sculptures of the time are some of the most relevant pieces of this room. Also, the selection includes two replicas of two meters high of the statues of Darius the Great -without head- and of a Parthian Prince. 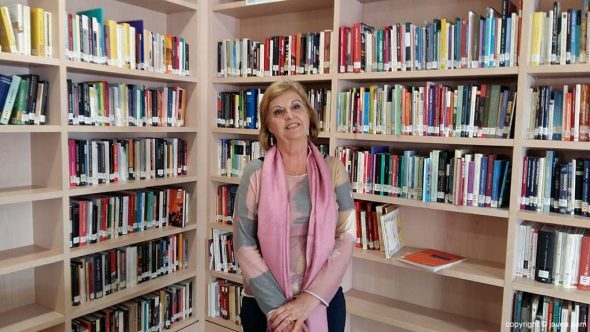 Asencio has highlighted the role played by museums as a fundamental axis for the exchange of cultures. A relationship that crosses borders, with historical roots that extend to today's society and, in this case, suppose, in addition, a demonstration of the power and wealth of both civilizations. 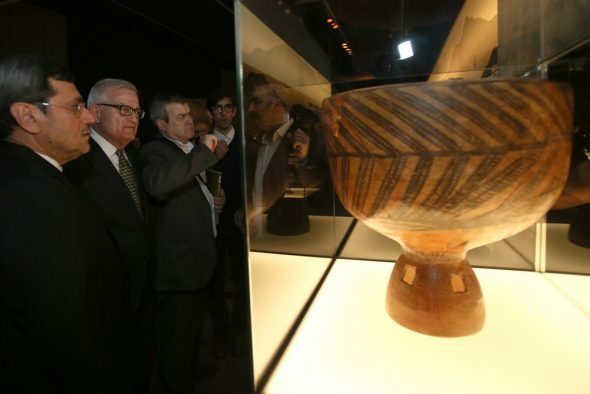 In this sense, it should be remembered that the Alicante museum is immersed in a relevant project to exhibit around three hundred pieces in the National Museum of Iran. 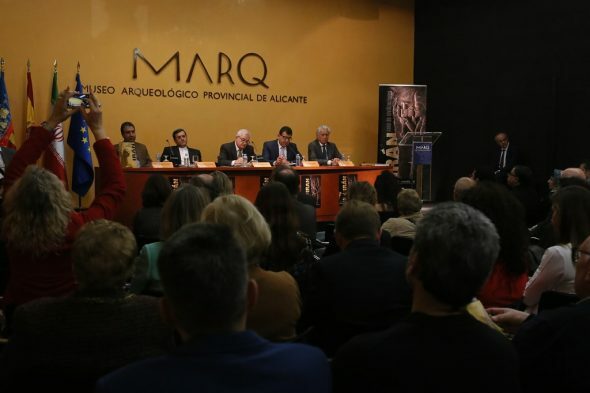 'Alicante, treasures of the MARQ' will transfer part of our rich archaeological heritage to Tehran between September of 2019 and March of 2020. 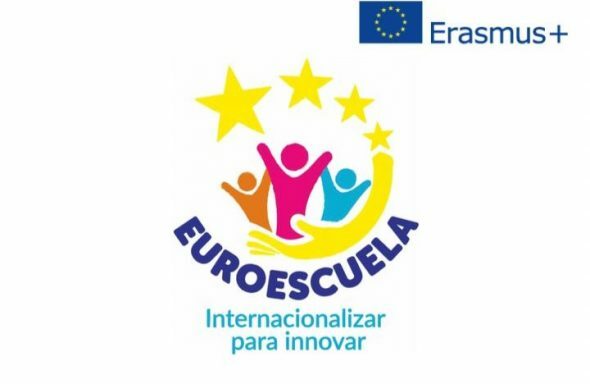 Likewise, and as complementary activities organized by the technical team of the MARQ with the collaboration of the MNI and the ICTHO, a series of events have been programmed such as the open days that will take place from tomorrow, 15 day, and until Sunday 17 for March. 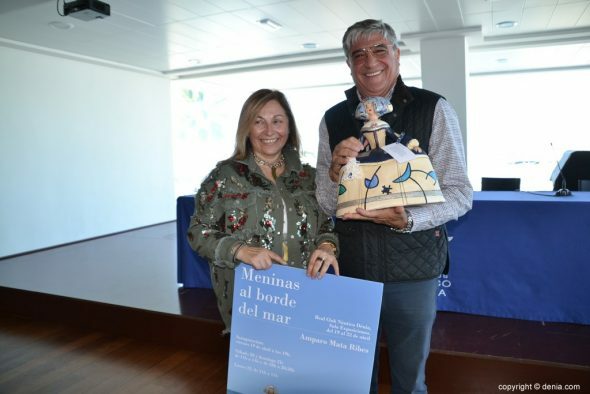 They are also developing a series of conferences that began yesterday under the direction of Dr. Nokadeh, will continue the March 22 of the hand of the ambassador of Spain in Iran, Eduardo López Busquets, and will end with a cycle organized together with the University of Alicante during the second week of June. 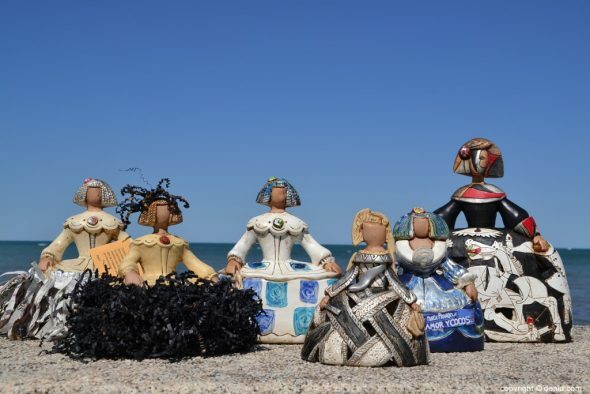 A traditional Persian music group will put the musical note to the March 27 exhibition, coinciding with the Nowruz Festival, and the next edition of the Alicante Film Festival will showcase an Iranian film series. 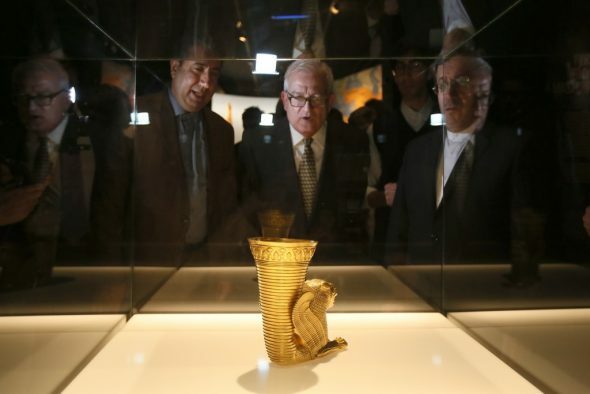 Comments on "The treasures of the Persian Empire conquer the MARQ to exhibit one of the oldest civilizations in the world"